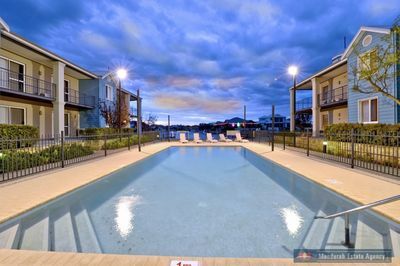 Whether you’re looking for a central living location, holiday home or great investment, look no further. 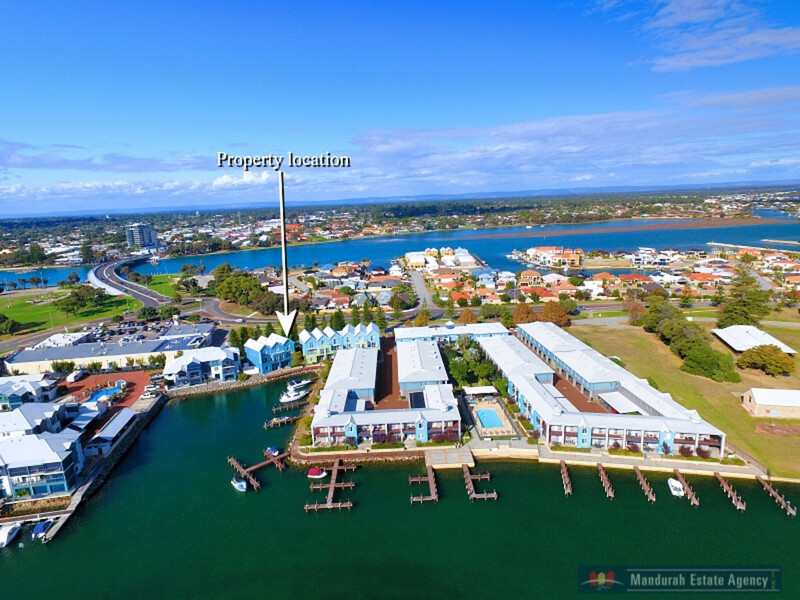 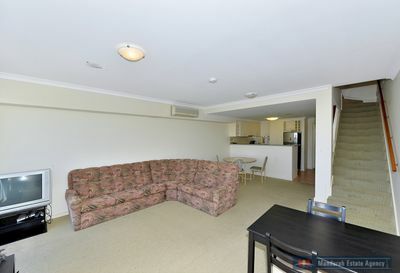 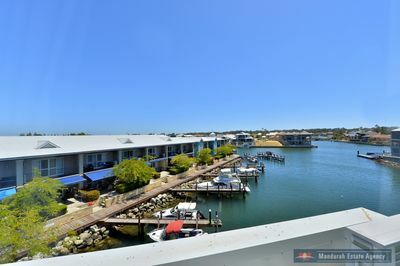 Situated only metres to the local shopping centre and only a further 5 minute walk to vibrant Mandurah Foreshore, boasting restaurants, cafes, bars and shopping, sits in a secure complex this little gem. 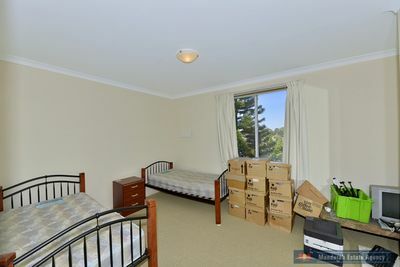 Lap up the fantastic views from your open plan living areas, kitchen and master bedroom. 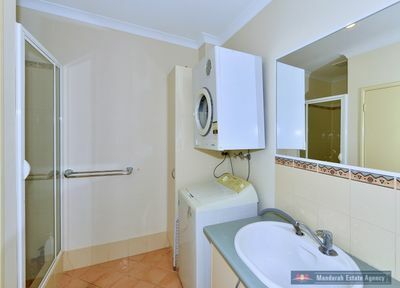 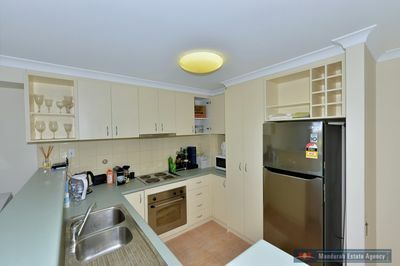 The kitchen is well equipped with stainless steel appliances and plenty of cupboard space. 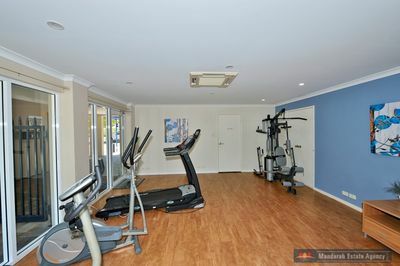 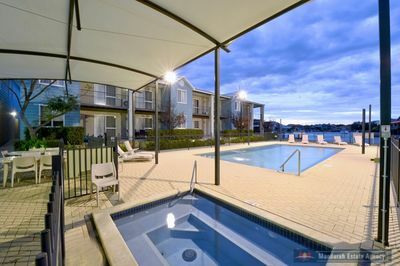 With great facilities inside the complex including pool & spa, gym plus the added bonus of Foxtel and Wi-Fi being included in the Strata fees also. 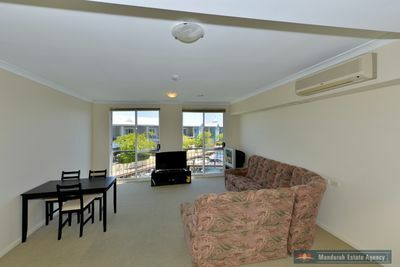 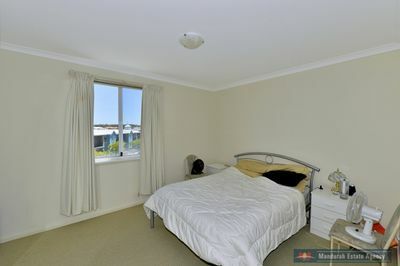 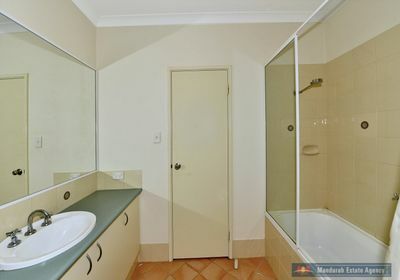 Currently tenanted to fabulous Tenants – your options are aplenty. 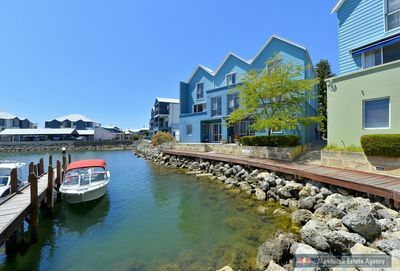 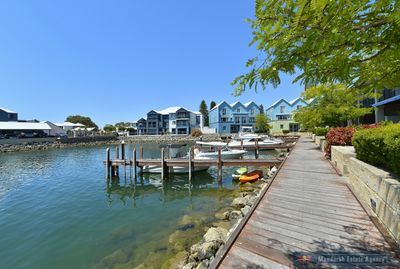 Book an appointment today to view this waterside townhouse.